Gone are the days where outdoor cooking consists of a few brunt burgers and some under cooked chicken drumsticks. The passion, skill and commitment that’s now demonstrated by many BBQ enthusiasts means the bar for quality food expected from a backyard cookout is now higher than it’s ever been. And to meet these expectations you’ll be wise to take on the advice of some of the experts that have put in the hours behind a grill and have been nice enough to share their tips. 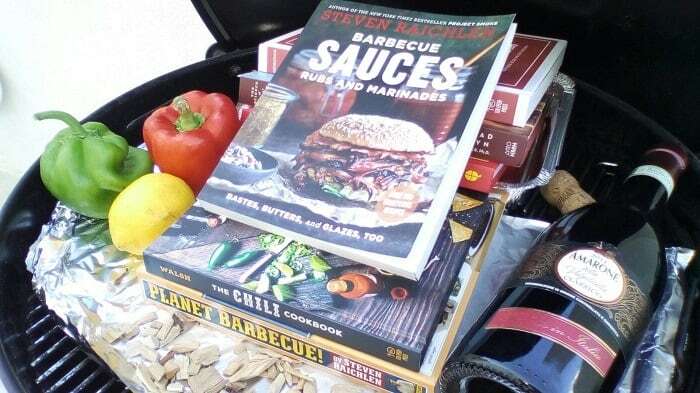 Here is my opinion on the best BBQ, grilling and smoking cookbooks written by experts in the field of outdoor cooking. My list of the best BBQ cookbooks is going to be a little different to how other people give their lists. I’m not going to just list a large selection of books where much of the material will be the same or very similar. Instead, I’m going to recommend just a few books that will give a novice or beginner the widest array of skill sets – cookbooks all covering different subjects. Before I give my list of the best barbecue cookbooks there is one quick point I’d like to express. I see many people complain or give a bad review about a book they buy, saying something silly along the lines of “there was nothing in the book I couldn’t get for free on the internet”. Yes, this is true. Fortunately we live in an era where everything we could read in a book is available online for free. And if someone writes a book about a subject that’s not covered online, then as sure as eggs is eggs, that content will soon be copied by someone and put online. So, don’t buy these books expecting them to be some sort of magic bullet. Yes they are great books, the best written on the subject, but you will be able to find everything in them online. In fact, several of the authors started out as bloggers on their favorite subject and have converted these sites into a book (I’ll give their blogs and social media accounts in the reviews where possible). So if you’re hard up for money or maybe you’re expecting to find a hidden secret only available in these books, you might be better off sticking to online resources. Ok, rant over, I just hate to see amazing cookbooks with skilled authors getting called out for such ridiculous reasons. Meathead’s writing is essential reading. Yes it’s a recipe book, with all the classics such as ribs and briskets, but what makes this book essential reading is the science behind great cooking. Not only are you told what to do, you are also told why and given myth busting titbits along with it. 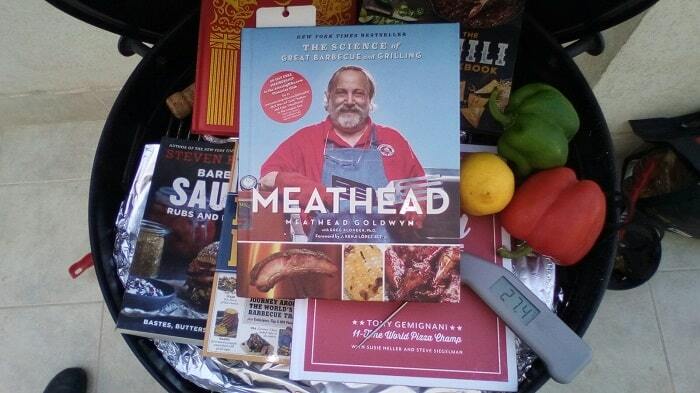 When it comes to the food science of barbecue and grilling, Meathead is the go-to man. For me, the author, Meathead Goldwyn is a legend in the BBQ world. 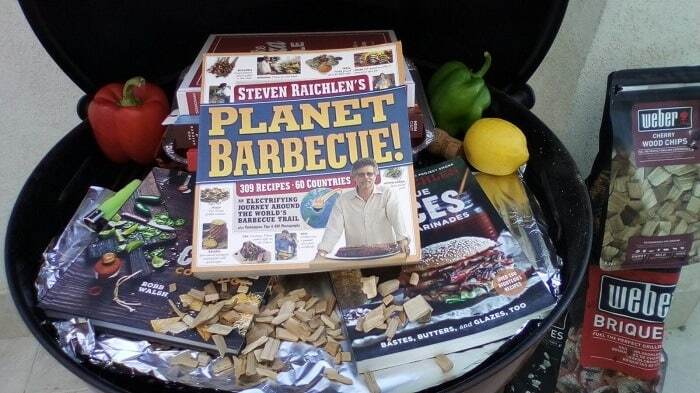 His website Amazing Ribs is the best resource for grilling tips and techniques on the internet and his friendly and easy to follow writing style makes it feel like you’re not in a science class and somehow makes all the technical stuff make sense. You can follow Meathead on Twitter @Meathead for all the latest news from the great man himself. I, like many people, fall into the trap of visualizing American dishes when thinking of barbecue and therefore assume it’s an American invention. Which is silly considering there is evidence to show that barbecuing even pre-dates homo sapiens (us as we’re known today). It’s believed it was homo erectus that discovered cooking over fire and this is what advanced our evolution to become what we are today. So it should come as no surprise that everywhere there are people, there is a history of barbecue (some more famous than others). Over the years many different regions developed there own signature style of barbecue and it’s these many styles that Planet Barbecue focusses on. From the Facebook groups I follow, I see a load of people splashing out rubs and sauces. 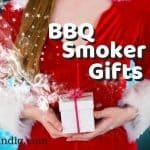 There’s nothing wrong with that, many of the rubs and sauces they mention are made by BBQ competition winners so they are likely amazing products and save you time. But there will come a time when you taste a rub that is almost perfect, if only it had a little less salt or a bit more heat. That’s when learning to make you own is a great skill to have – of course your wallet will also feel a little heavier. Not sure there is a single person on our beautiful planet that doesn’t like at least one form of chili, and if there is I have never heard of him/her. Chili is a go to dish when camping, using a dutch oven over an open fire but also great to cook with a cast iron pot or wok on a charcoal grill. 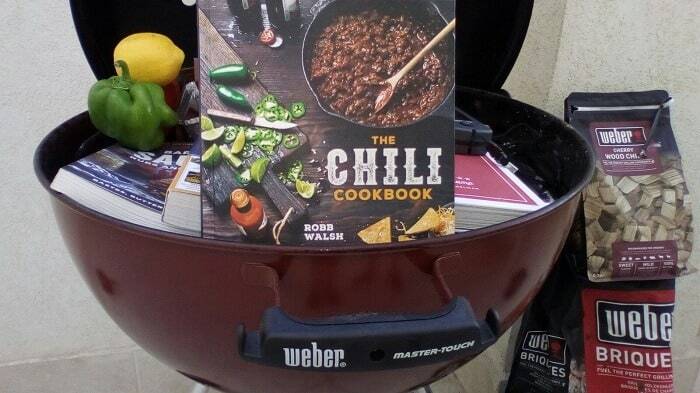 People are never disappointed when they turn up to an outdoor shindig and see you have chucked together a big pot of chili, so having this book of the best chili recipes will be a great addition to any cookbook collection. Traditionally, chili is a beef dish, and although the author of The Chili Cookbook has plenty of beef chili recipes he also gives recipes for pork, lamb, venison, turkey, chicken and even seafood chili. Which is great, because many people ask what to do with left overs from their BBQing, and chili is normally the first answer they get. Now, with this book you have great recipes, even some from chili competition winners, to turn any left overs into an amazing meal all on its own. 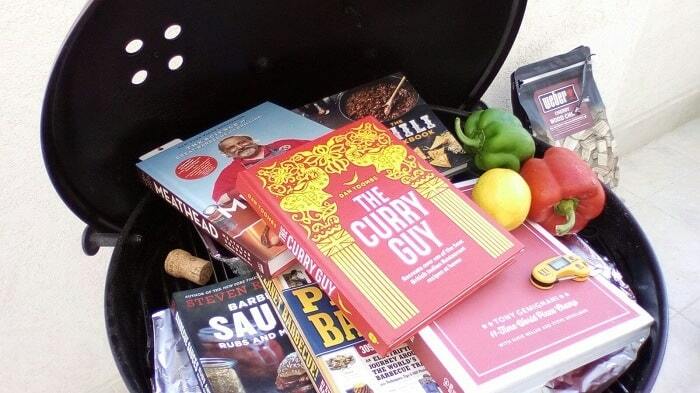 You’ll be forgiven for thinking a cookbook on curry has no place on a best BBQ book list. For a second I questioned it myself but then came to my senses, of course a curry book should be on the list – and particularly this book by the Curry Guy. Tandoori is one the worlds oldest and most unique barbecue pits and this alone should be enough for inclusion in a best BBQ cookbook list. Add to this the amount of great grilled meat and veg that has been given amazing rubs and sauces in popular curry dishes, then every aspiring grill master can learn a trick or two from this book. The Curry Guy has added a whole chapter dedicated solely to BBQ and grilling. He mentions he has a home tandoori for naan bread and tandoori chicken, but understanding most people will not have this equipment so his recipes for naan bread are designed to be made in a pan and for grilling he uses a small German table top grill called Thuros T1, but of course any grill that allows direct heat cooking will do. The author, Dan Toombs, is an American living in Britain with his family, so his recipes and cooking techniques are what have been customised for a western audience, or as he calls it, British Indian Resturant (BIR) style. Britain is where most traditional Indian dishes evolved to the tastes (mainly due to available ingredients) of a western restaurant goer due to the large Indian community’s that have made it their home. Dan also runs a very popular and responsive Twitter account as @TheCurryGuy and posts great recipes on this website greatcurryrecipes.net. So if you’re looking to offer your family or guest amazing BBQ curry starters, mains, sides or accompaniments then this is the cookbook for you. In recent years there has been an explosion in the number of people owning outdoor wood fire pizza ovens. A lot of this has to do with a few companies breaking the mold and developing more affordable models. On top of this, many grills now also have pizza making attachments, so cooking pizza outside is now a very popular pass time. 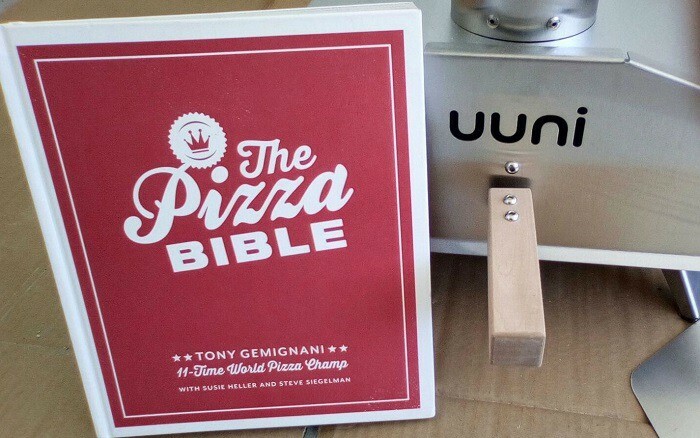 And if like me, you are someone that partakes in this pastime then why not be the best at it and learn from The Pizza Bible’s World Pizza Cup winning champion Tony Gemignani.